Browse content similar to Bob the Builder: Project Build It. Check below for episodes and series from the same categories and more! It's winter in Sunflower Valley and Bob and his team are trying to build a concert hall. Bob tells the new members of his team, Benny and Scrambler, how he became a builder. 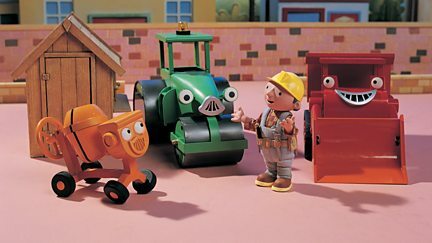 Animated adventures with Bob the Builder and all his friends.